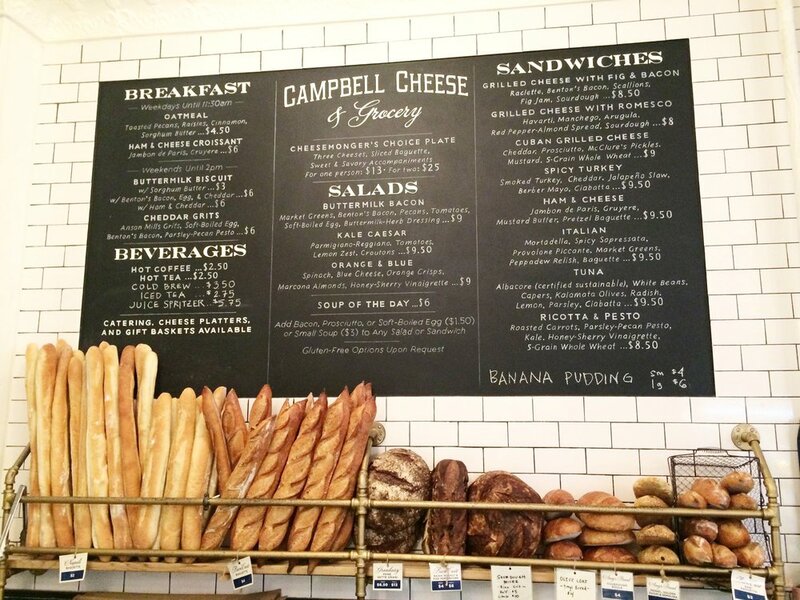 Campbell & Co. is a family-run, neighborhood shop and café located in Williamsburg, Brooklyn. We pack as much good stuff as we can into 700 sq. 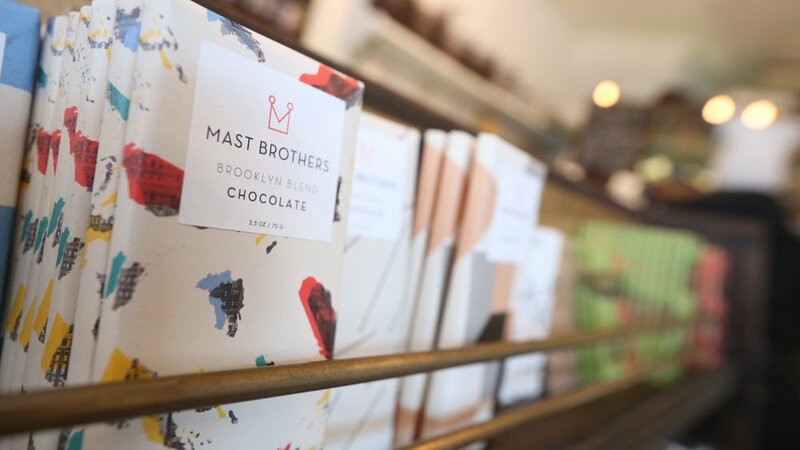 ft. Our focus is on well-made, locally-sourced goods that highlight NYC producers: Brooklyn Grange produce, Fine & Raw chocolates, and White Moustache yogurts to name a few. Our cheese case features more than 100 carefully-curated cheeses, and our beer and cider selection is just as large, with a unique complement of primarily local brews, especially farmhouse ales and sours. At heart, our customers know that every item we feature has been thoughtfully sourced and selected. The Campbell & Co. Café & Catering Program utilizes the best seasonal ingredients to create farm-to-table breakfast biscuits, sandwiches, salads, soups, cheese boards, desserts, and more. Over the years, we have worked hard to earn a devoted following and are known as much for our warm and friendly service as our top-notch products. Served with sliced baguette and accompaniments.